Board Game Spotlight Speechless Giveaway! Ends January 8, 2017. 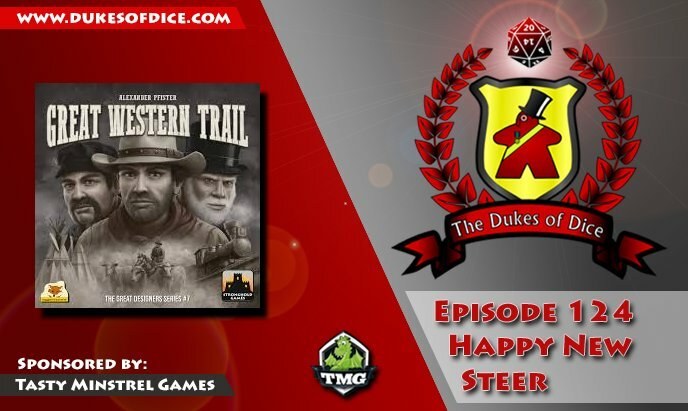 The Dukes of Dice The Great Western Trail Giveaway! Ends January 13, 2017.